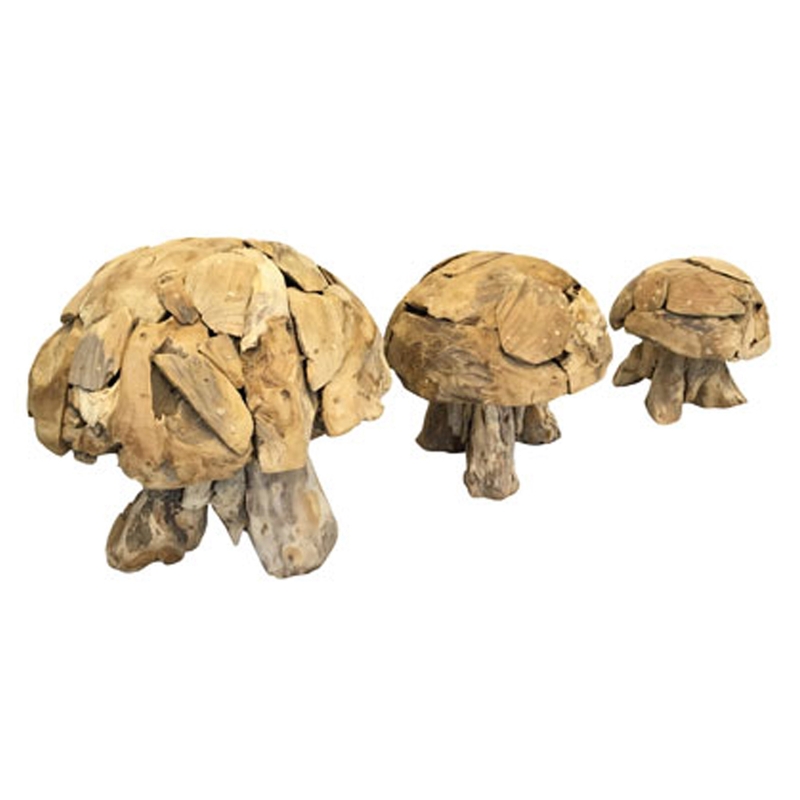 We are very proud to introduce this wonderful Driftwood Set of Three Portobello Mushroom Ornaments. It has a magnificent design that'll be sure to stand out and impress, whilst making any home feel a lot more stylish and charming. This piece would fit perfectly in a contemporary home because of its driftwood material.